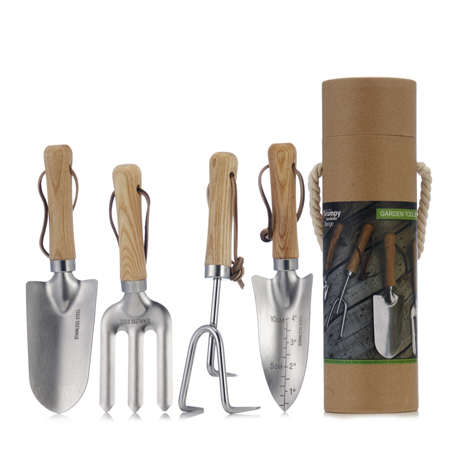 The gardening gift set from the Grumpy Gardener Range comes with four essential garden hand tools in a robust tubular presentation box. The gift set includes a hand fork, trowel, cultivator and a calibrated trowel designed for planting bulbs and seedlings. 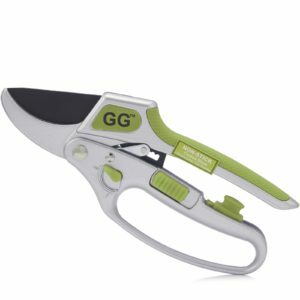 These garden hand tools are made to a very high quality making this an ideal gift for any keen gardener. The four garden hand tools in this gift set have a stainless steel head and a hardwood handle. 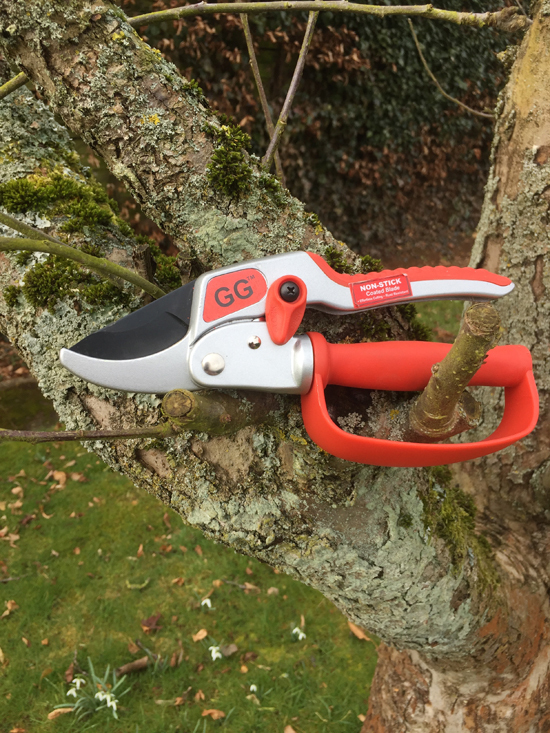 The tools are of a very high quality and are durable enough to tackle hard ground. Claw Cultivator – designed to break-up and aerate the soil before planting. 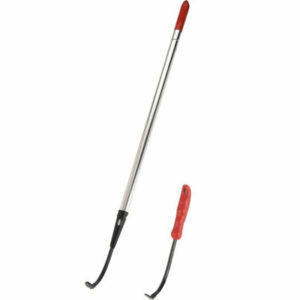 Hand Fork – use it to cultivate and hoe flower-beds The prongs are made from stainless steal and are robust enough to withstand hard soil and tough gardening conditions. 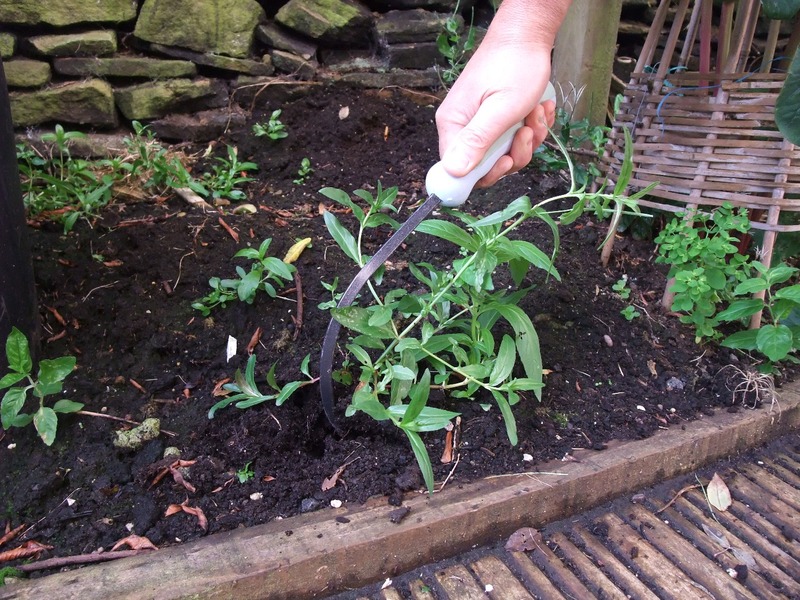 Garden Hand Trowel – ideal for digging in planters. Designed by the grumpy gardener himself. 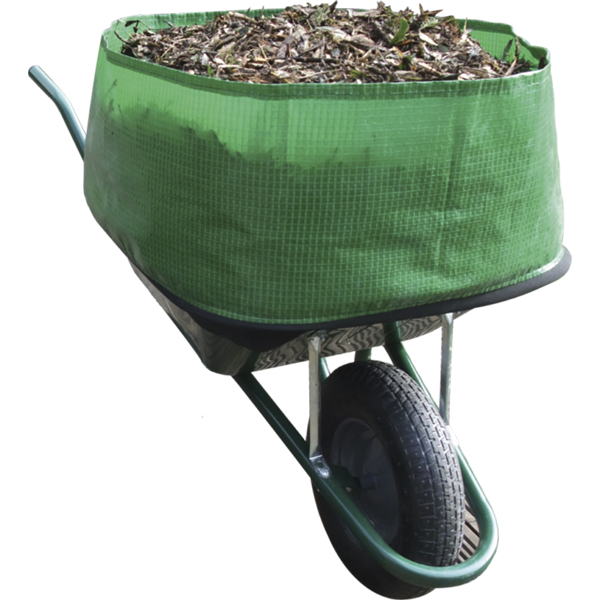 The wheelbarrow booster extends the capacity of your wheelbarrow by up to 300%. 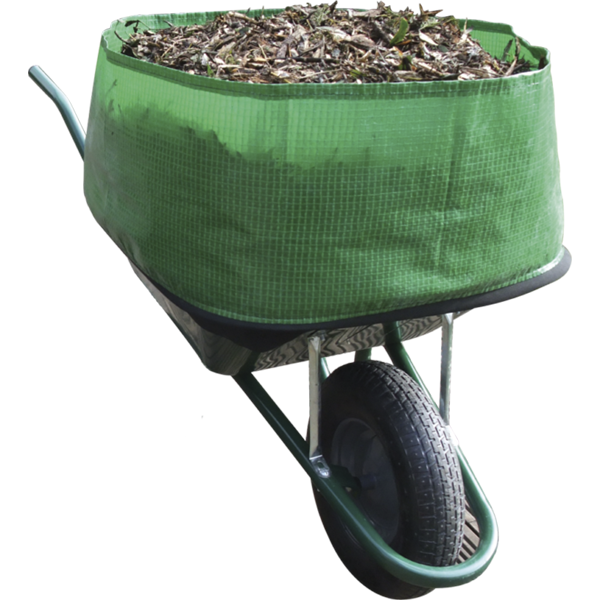 The perfect solution to collecting gardening waste. 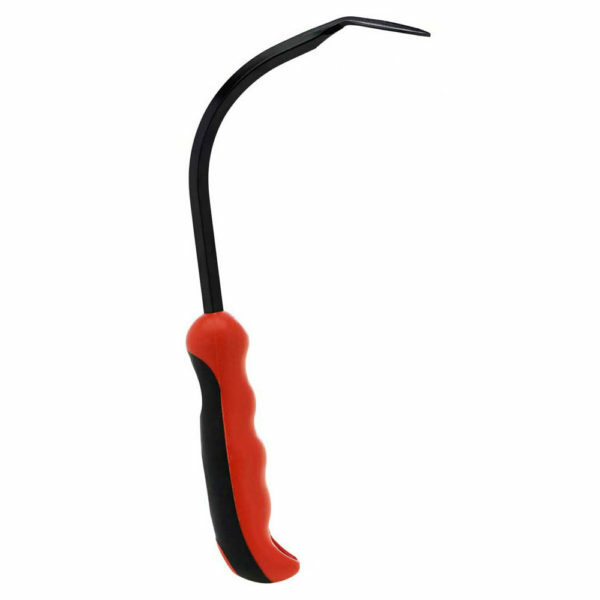 The garden cultivator is the ultimate weeder and all-purpose small garden hand tool. 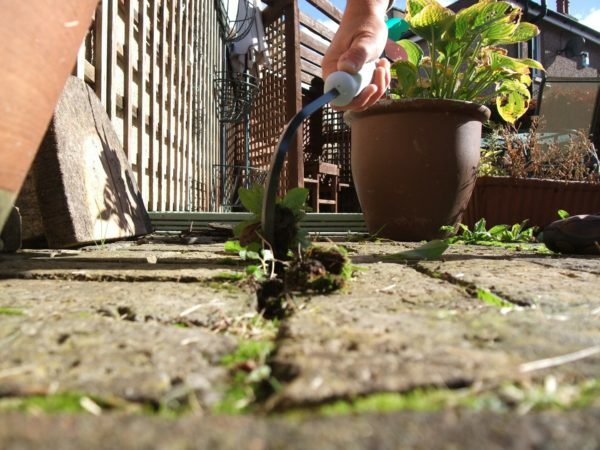 The unique design of the garden cultivator allows you to readily break up hard soil, create furrows and use it for planting. 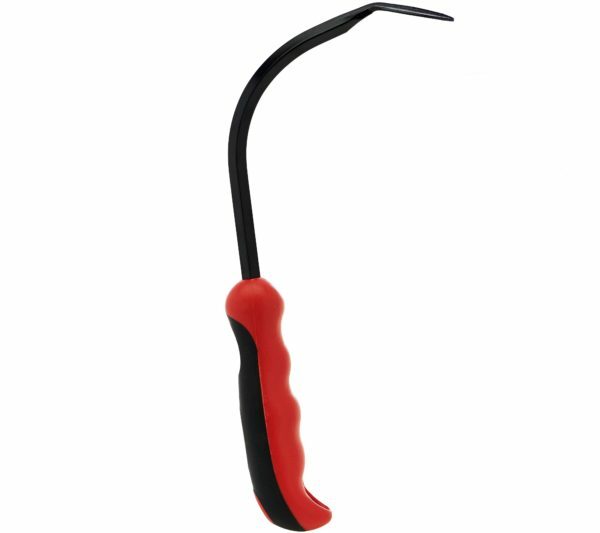 It is the perfect garden hand tool for raking weeds out of the joints in paving and driveway edges. The handle of the garden cultivator is extremely tough, durable and moulded around the shaft in such a way that the blade cannot work loose. The curved shaft design means you can get right under the weed, pulling it up by the roots. 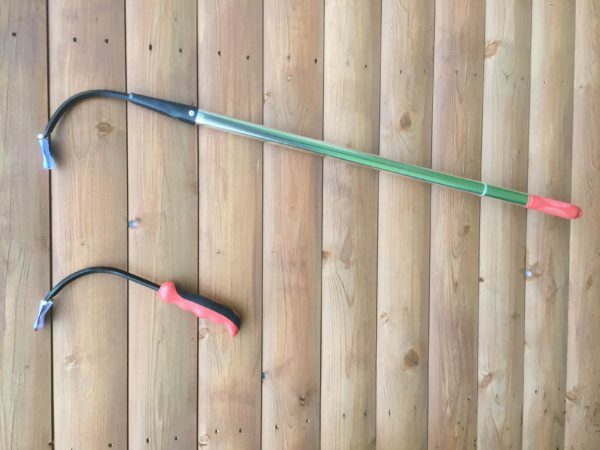 The ultimate weeder, garden cultivator and all-purpose garden hand tool available. The unique design of the garden cultivator allows you to readily break up hard soil, create furrows and for planting. 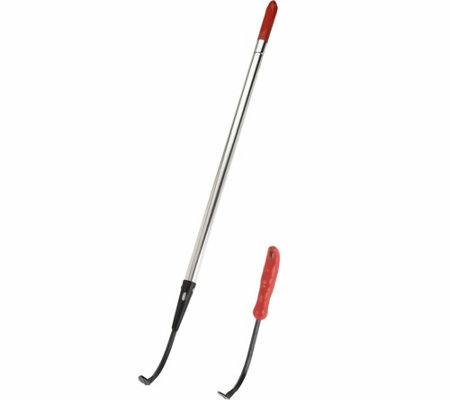 Use this garden cultivator and weed removal tool to rake out the joints in paving and drive edges. 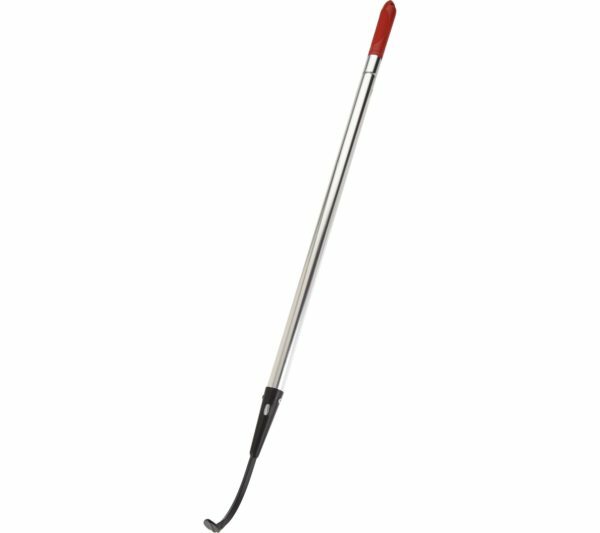 The handle is extremely tough, durable and moulded around the shaft in such a way that the blade cannot work loose. The curved shaft design means you can get right under the weed, pulling it up by the roots.